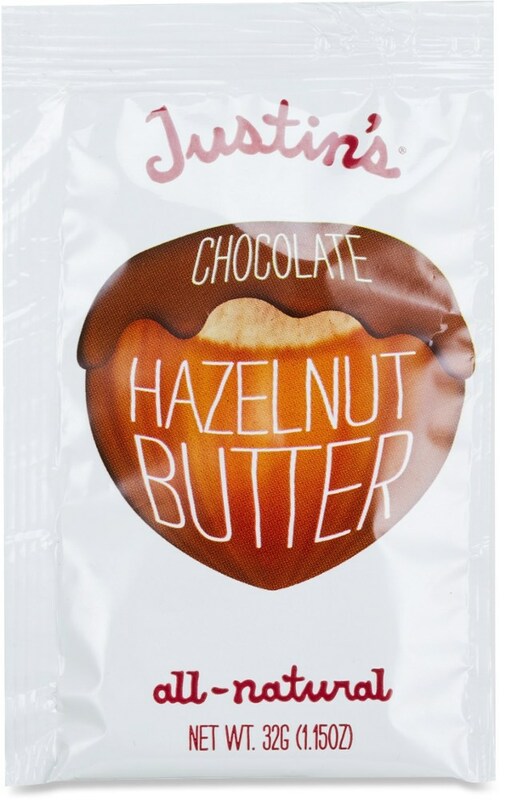 So I assume that most of you have tried quite a few Backpackers Pantry meals — this one is the bomb. 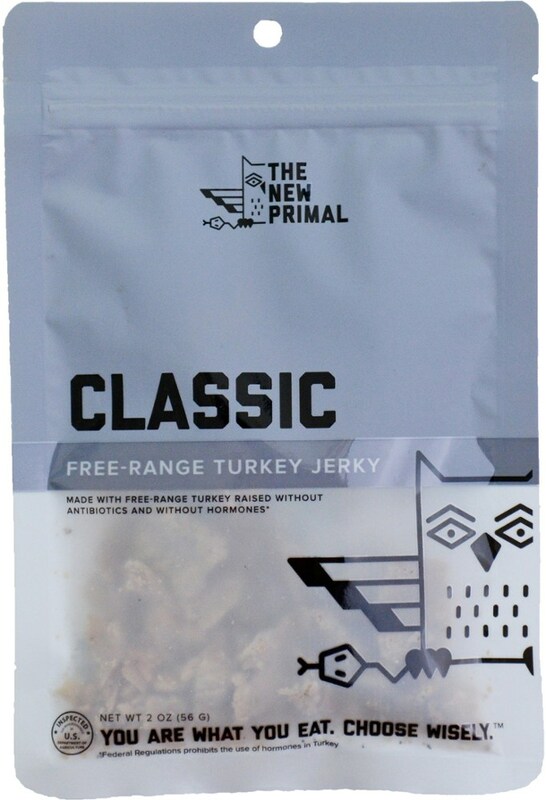 I would eat this even if I'm not backpacking; that's how good it is. 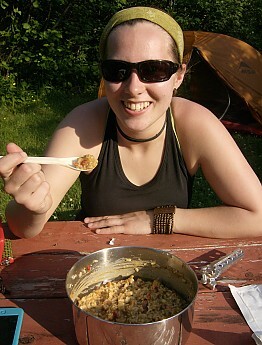 Of course, with a backpacking meal it's going to have a high sodium content. 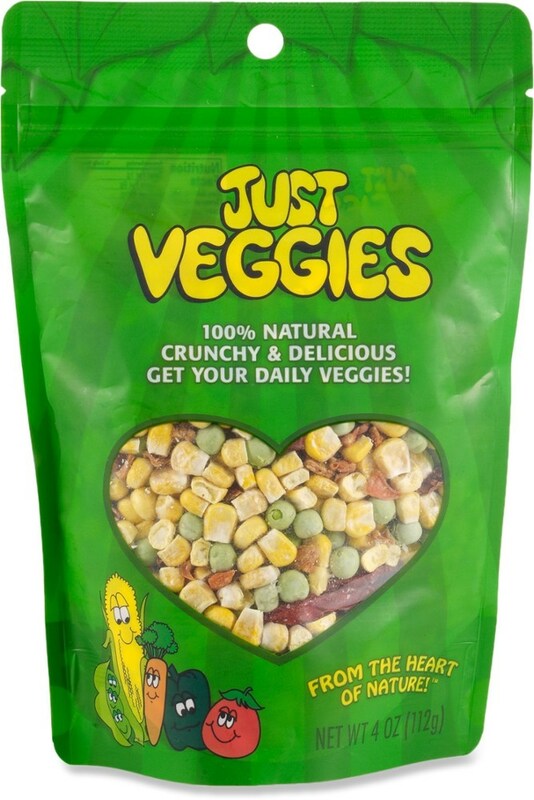 This probably has the lowest sodium content I found, at only 9% sodium (230mgs per half the bag). 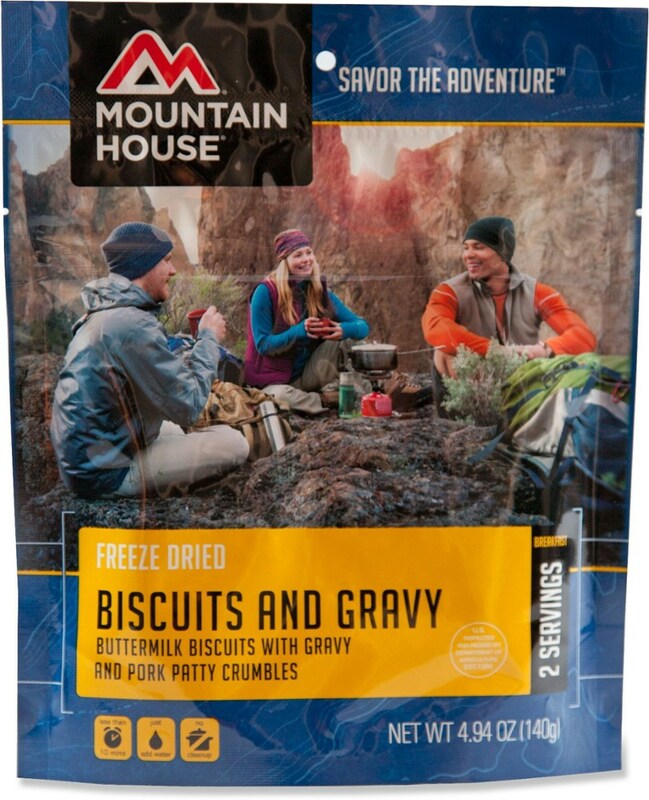 So perhaps this is an entree to eat on an easier day where you don't need to replenish those salts direly — So for someone who has hiked a short day, or the supper before a hike the next day. This dish is a two-person entree, and since it is a rice dish I found it quite filling at 500 calories. My favorite part of this dish is the flavor. I'm a peanut butter obsessive freak and will not go camping without peanut butter. So the fact that BPP went for the good stuff (which is usually unavailable in Canada) makes the dish that much better. I usually always cook my BPP meals in a pot, because I don't find that you get the right texture when cooking rice if you just pour boiling water into the bag. But if you're cool with having dense rice, then that's fine. It does take a bit longer than some other meals to cook at about 16 mins. This dish is VEGAN so there is no whey, casine, or dairy.My partner is allergic to milk protein so this is a meal we pack frequently. Although this is a bit pricier than some of the other entrees, it is SO delicious and is fulfills otherwise finicky dietary requirements. 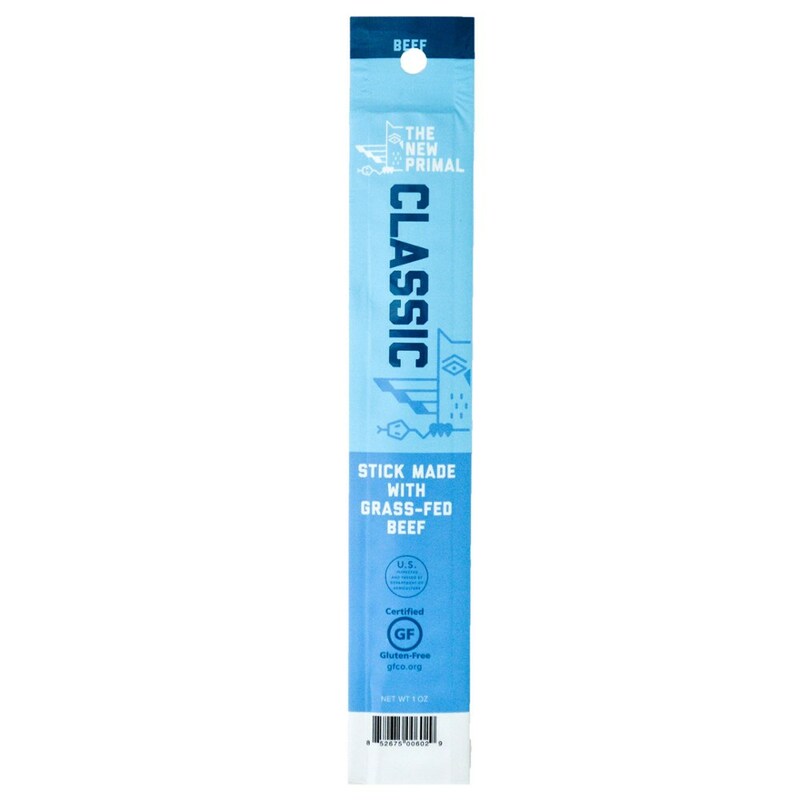 Packing these are great because you can actually prepare the meal in its own sealable bag, but after cooking it is also great because it is a sealable bag, which I will usually then use for a toilet paper bag after rinsing. 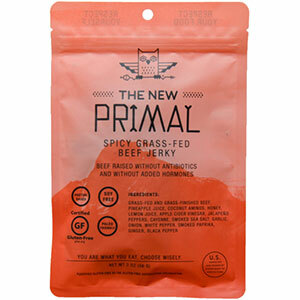 Because it is dehydrated food, it is fairly light and quite a small load to bear because it is tasty. I work in an adventure outfitting shop and I've separated the foods by proteins and even if someone is looking through the chicken and beef entrees, I suggest this dish because it is so good. Even for non-vegetarians. 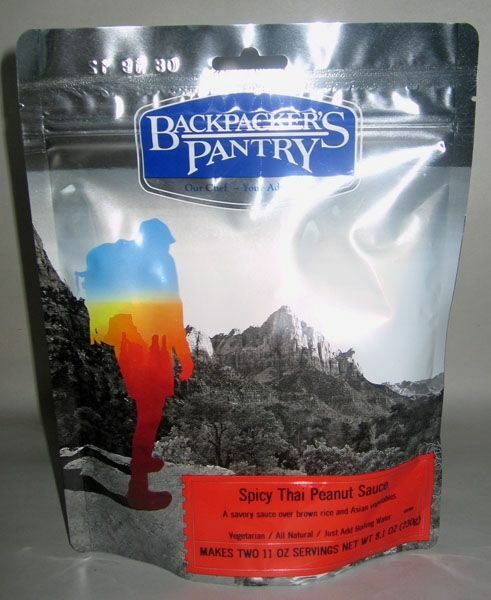 The Backpacker's Pantry Spicy Thai Peanut Sauce is not available from the stores we monitor. It was last seen March 6, 2019	at CampSaver.com.